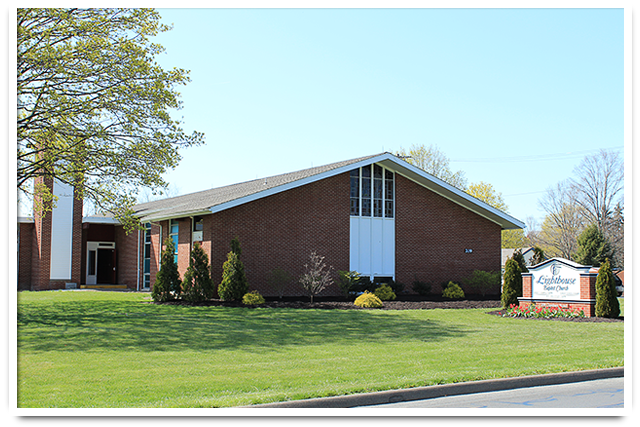 Lighthouse Baptist Church of Horseheads, New York, was founded in 1991 by our pastor, Bro. Richard Hack. 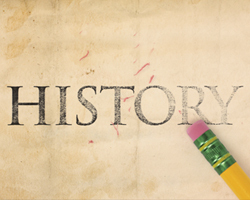 The church was founded as Independent Baptist Church, and we first held services in a closed-down elementary school building on the south side of Elmira, New York. We began with just a handful of people, and by God’s blessings, we now have a regular Sunday morning attendance of over 200 people. Over the years, the church has met in three different locations in order to provide adequate space for our members. Through a series of events and with the help of numerous people, God has miraculously provided us with over five acres of land and 15,500 square feet of buildings. We are currently located in the village of Horseheads.